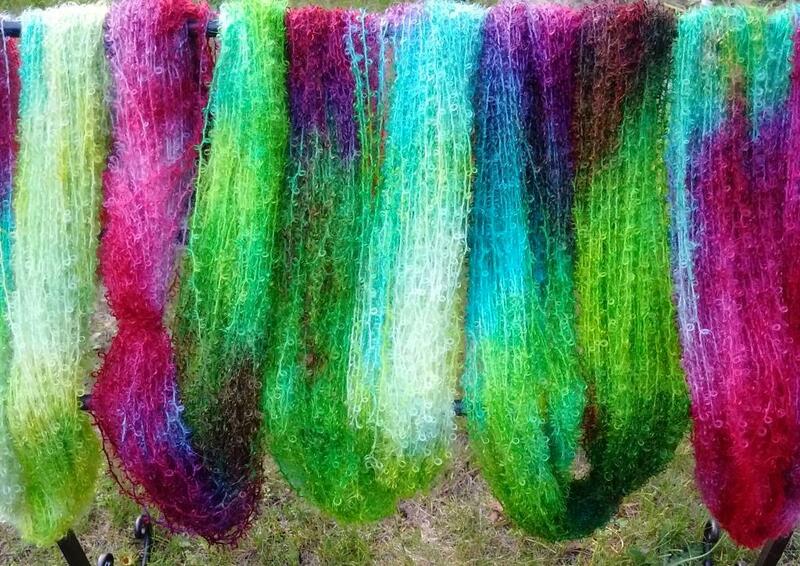 Hand Painted Art Yarns added to the Shop! Seafoam was just added to the shop for sale. will be adding more each day now that photos are done and editing is finished. here is a shot of the seafoam colorway. 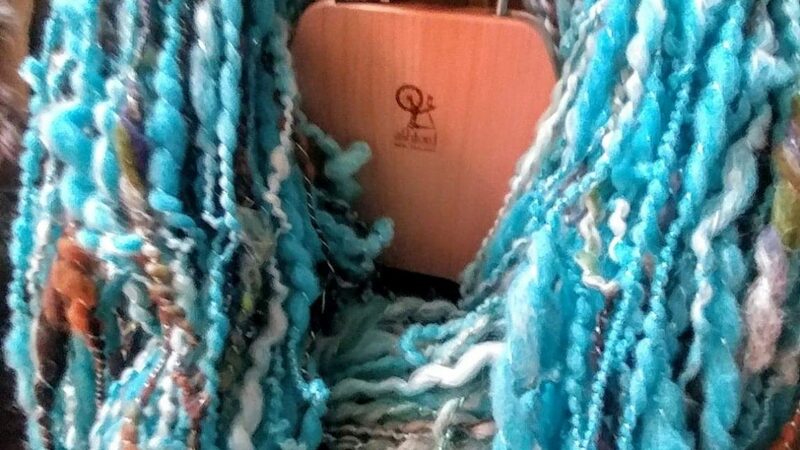 I have 6 skeins that are 200 yds each, approximately 2 ounces each.